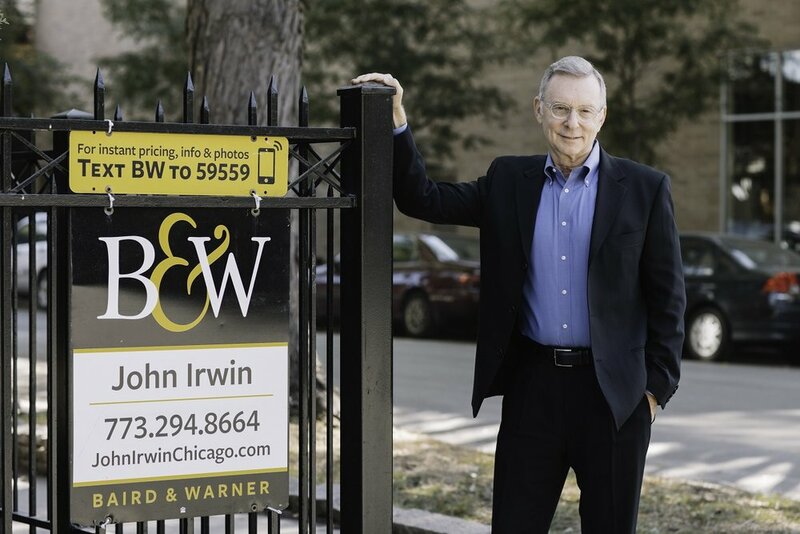 With 16 consecutive months of home sales DECREASES aNd inventory increases the Real estate Market on the north side continues to level out between buyers and sellers (but remains healthy). Despite the slowdown there are elements of the market that are doing well. With the price of single family homes rising, town homes are one of the most sought after alternatives for families that are out growing their one level flats. While smaller, they offer a single family home experience at a much lower price. The downside is that there is very little new town home construction in Lincoln Park & Lakeview. This is due to the fact that they require large tracks of land that are just not available. As a result, demand for town homes cannot keep up with supply. For seller’s this means low market times and high prices. For buyers the lack of new construction helps to ensure that town homes will be among appreciation leaders in the future. Lincoln Park town home median prices have risen 27.2 % this year to date. While there have been some fluctuation in interest rates this year, the dire warnings of dramatic increases did not materialize. Just this week 30 year fixed conforming loans have dropped to 4.125%, while 30 year fixed jumbo loans are at 4.250%. In addition to rates being incredibly low, they give potential home owners more buying power. The luxury market of homes has been slowly improving. New construction is moving from single family homes to multi unit buildings, opening up the market for the sale of existing homes and lowering inventories. Year to date median prices of homes priced over $1,000,000 are up 5.0%, while median prices for homes priced under $1,000,000 dropped 4.7% . Major construction projects such as Lincoln Yards and The 78 will transform former industrial sites on both the North and South sides into vibrant new neighborhoods. The long neglected Chicago river will become a new residential, retail and recreational focal point, producing much needed tax revenue from these long dormant sites. Developers promise that these new projects will bring new residents, businesses, tourism, jobs and add a new dimension to Chicago’s development. With 14 mayoral candidates there was a uncertainty in not knowing who was going to be in charge of addressing our major financial and social problems and how those problems were going to be solved. We now know who, but not necessarily how. Mayor Elect Lightfoot seems to have a strong understanding of the issues and promises innovative solutions. The stability and optimism of a strong mayor should help the real estate market for at least for the short term. Noteworthy – Most home sales that closed in March went under contract in a previous month. Units Under Contract can reflect a more accurate picture of the current month, although not every home that goes under contract closes. Traditionally, MSI over 6.0 designates a buyer’s market and under 6.0 a seller’s market.